Load flow analysis is an important tool used by engineers to ensure stable operation of the power system, it is also used in load forecasting, planning, and economic scheduling. In this paper, we propose an improved solution of load flow analysis in the power systems incorporating STATCOM using the Newton-Raphson method. A software based on MATLAB Compiler Runtime (MCR) based on the proposed method is developed to analyze the power system load flow with and without STATCOM. The software has been tested on IEEE 30-bus, and IEEE 57-bus test system. The results have proved the correctness of the proposed method, reliability of the software and high computation speed. This research was partially supported by the SGS grant from VSB - Technical University of Ostrava (No. SP2018/61) and by the project TUCENET (No. LO1404). 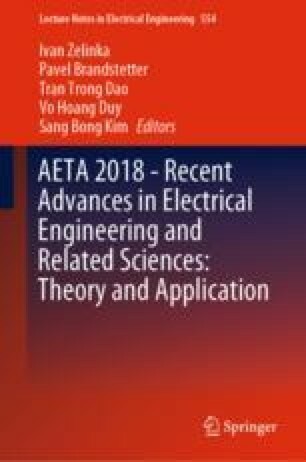 Tien, D.V., Hawliczek, P., Gono, R., Leonowicz, Z.: Analysis and modeling of STATCOM for regulate the voltage in power systems. In: 18th International Scientific Conference on Electric Power Engineering (EPE), pp. 17–20 (2017). https://doi.org/10.1109/EPE.2017.7967358.